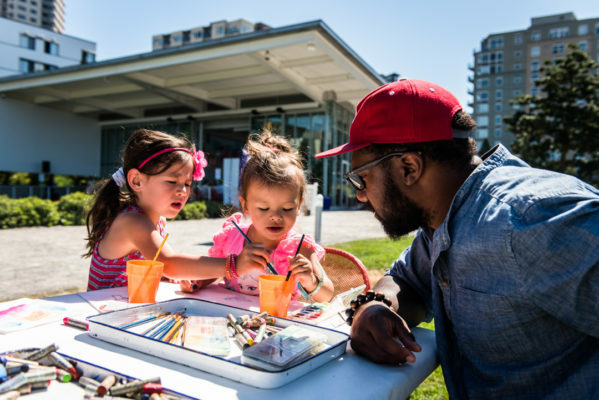 Here’s a fun and FREE family activity happening this weekend – head to Olympic Sculpture Park for Family Field Day! There’s also Vinyasa/Flow Yoga for all levels from 9 – 10 am. Bring your own mat, water, and any needed supplies. For more information, visit the Seattle Art Museum website.